The Perfect Festival Hairstyle, Coachella Hair Vibe! It's the season of Coachella Festival! It is an annual music and arts festival held in California. 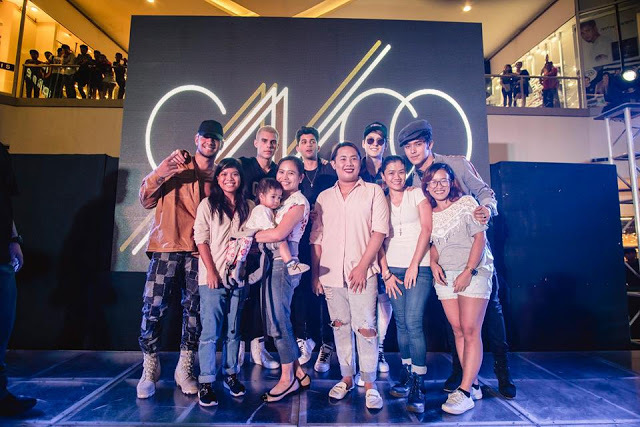 Everyone is anticipating this once in a year event as it features musical artists from many genres of music, including rock, indie, hip-hop, and electronic dance music, as well as art installations and sculptures. Coachella is one of the largest, most famous, and most profitable music festivals in the United States and all over the world. That is why it is not surprising that a lot of people even celebrities join this music festival. Aside from good music, we also expect unique fashion trends and interesting hairstyles. I know you'll be looking for ideas on what will be your perfect festival hairstyle. 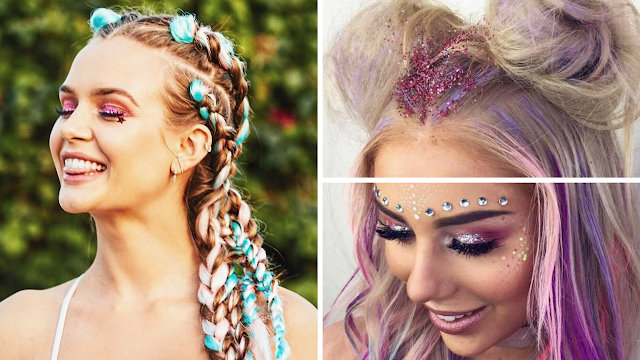 Let's not forget to plan some truly Coachella hair vibe! 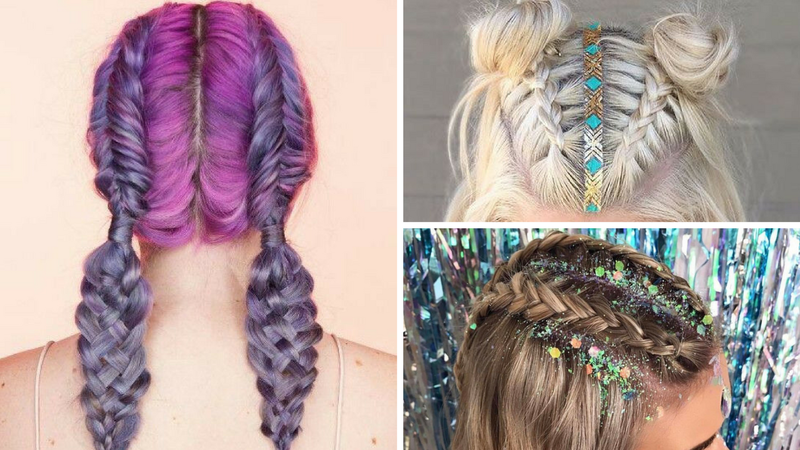 This festival is the season to go crazy with your hairstyles! Experiment with that perfect festival Coachella hair vibe and be unique from everyone else. 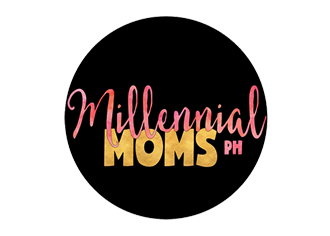 I know it sounds like a lot of work and we will be taking it easy on how to do those effortless updos that will still rock even if you are out there watching your favorite band all day long! Go fun with braids! I've been obsessed with braids for as far as I can remember. Different braids can go well at the music festival. They are easy to do and it stays up all day under the sun that makes you feel chic. I love crown braids and accessorize it with flower crowns. Dutch braids can go well too with colorful hairs. It makes it look fun and hip! Use hair bundles to achieve a longer and thicker braid. Double dutch braids is a great twist for a normal looking braid. Glitter roots as accents are the trend nowadays. It sure looks messy but you'll definitely have that festival rocking hairstyle to the next level. But you can also use a lace frontal if you want the protection of your hair from those glitters as it covers your natural hair. Colored hair, zig-zag parts, glitters, plus hair bun is a great combination too! Just be sure to wash your hair before going to bed. 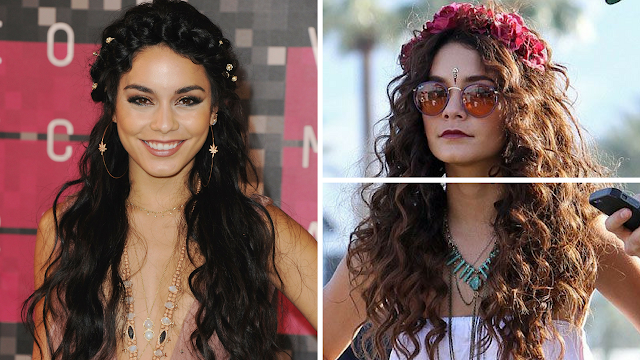 One of my favorite Coachella babes would be Vanessa Hudgens who always rock those beautiful bohemian wavy hair. She never fails to amaze everyone with her fashion sense and perfect festival hairstyle. Now, you don't have time to do the curling and having a short hair is stopping you to achieve that hairstyle? 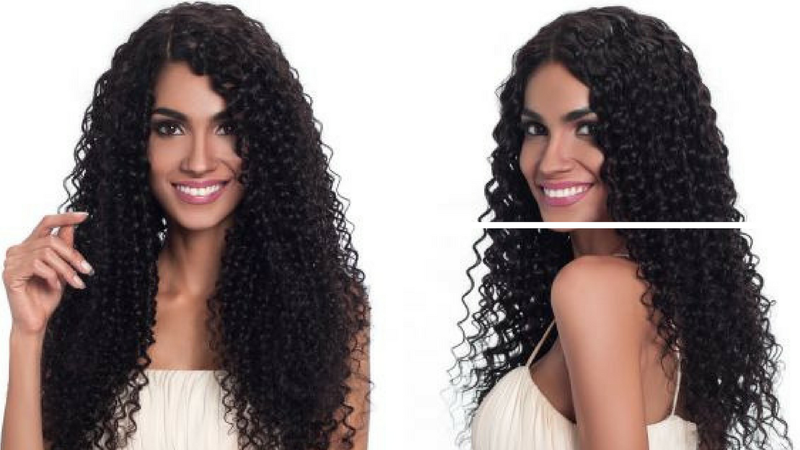 Worry-less as you can actually use body wave extensions for fuller looking hair that doesn't need any curl. A pretty flower crown or crochet dress is a great pair of this style. If all things fail? Don't underestimate the power to accessorize! 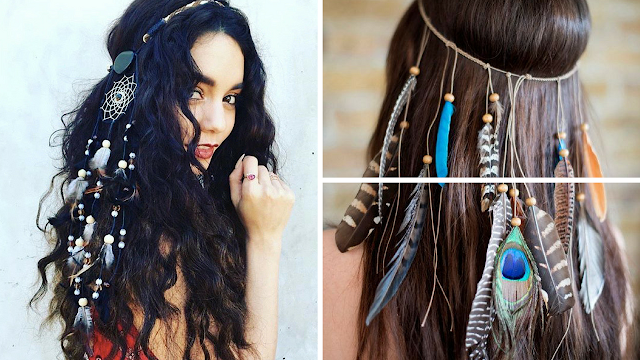 Get creative and put on hair charms that will spice up your look. Be resourceful as simple as a handkerchief can be useful to create a fashionable hairstyle. I know I mentioned flower crowns a lot on this post but for a great alternative, you can also use headbands with feathers or even create your own with beads and yarns. The possibilities are endless. Imagination and your personal fashion style is the key. 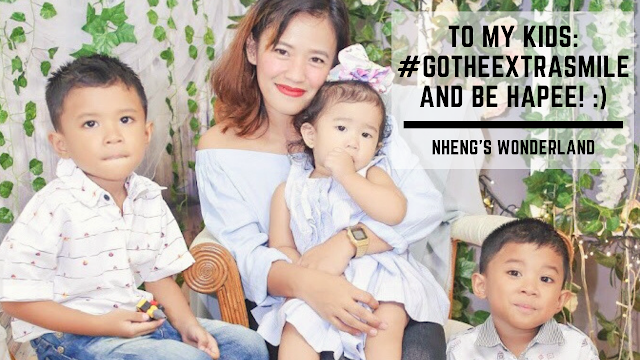 Now, go out there and don't miss out the festival fun!